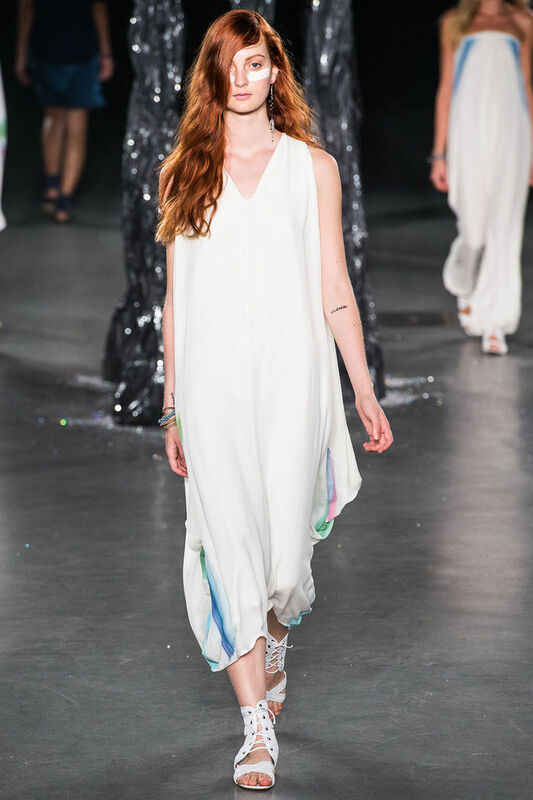 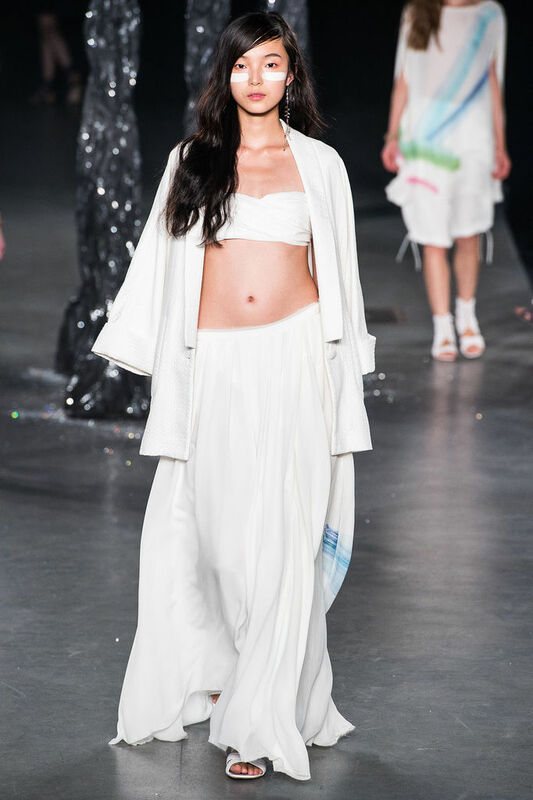 From her choice of fabrics to the prints and styling, Mara Hoffman can do no wrong in my book. 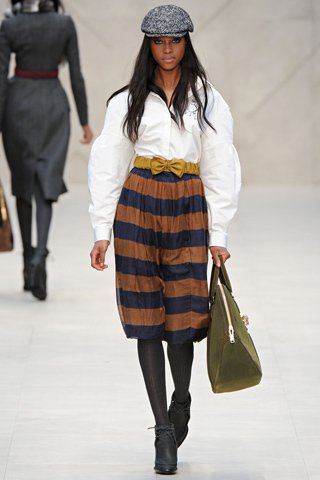 For her Fall 2014 collection she brought it again. 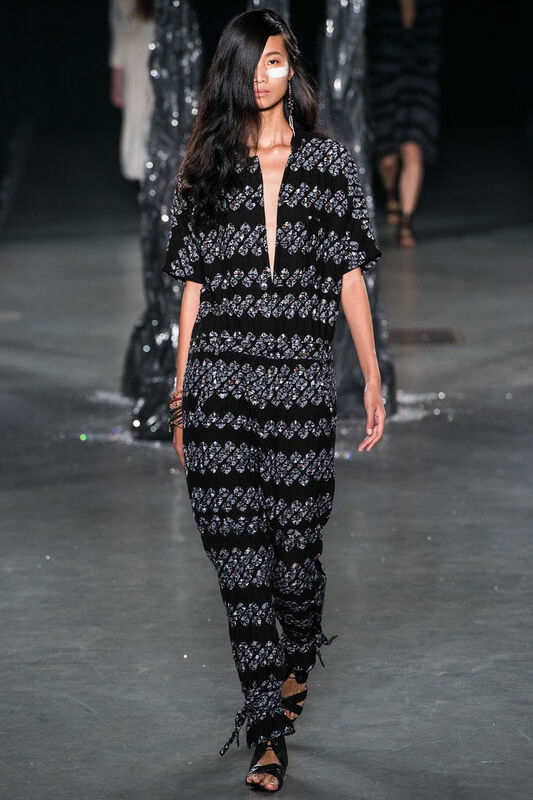 I am in love with all those black and white tribal prints. 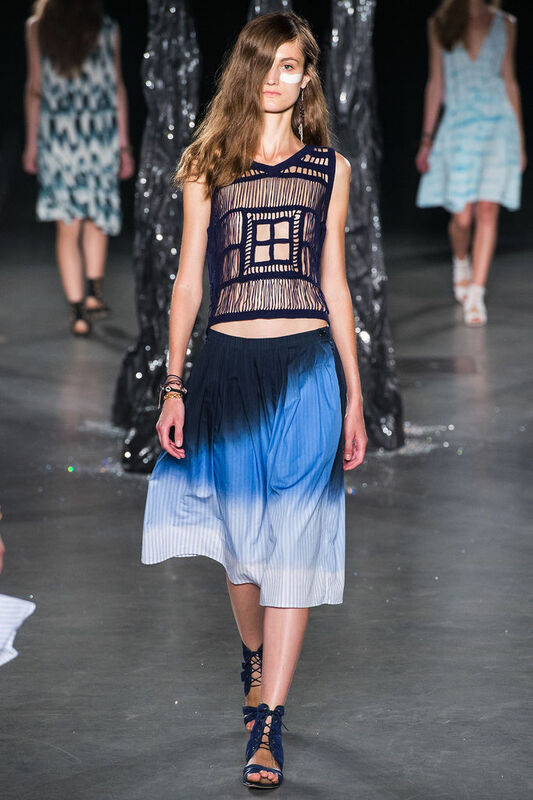 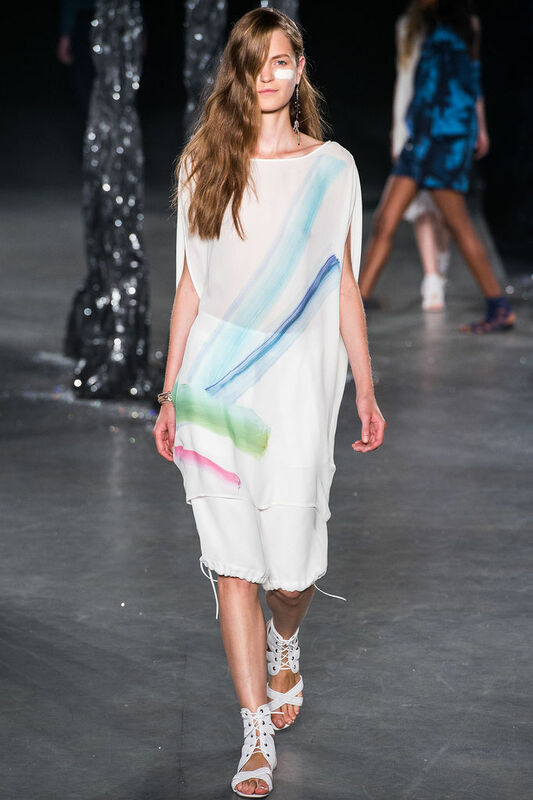 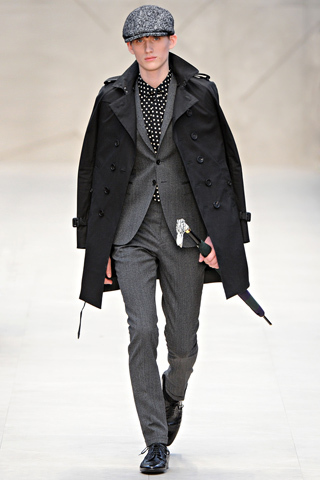 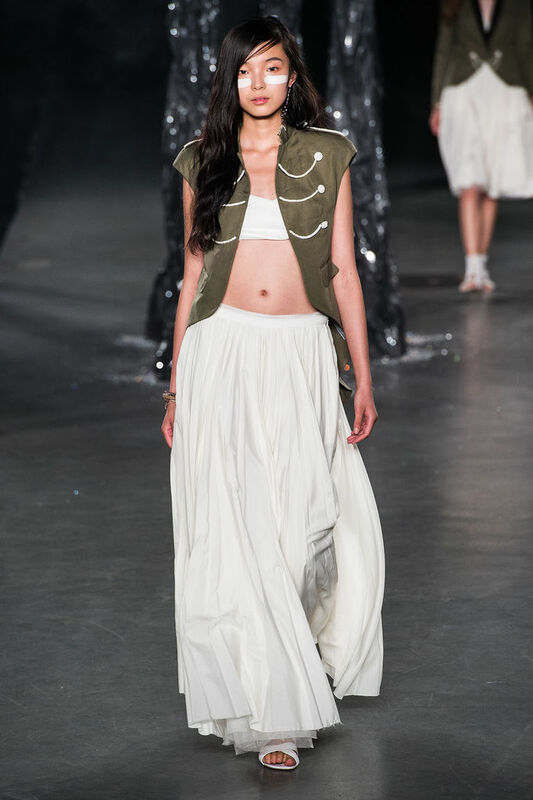 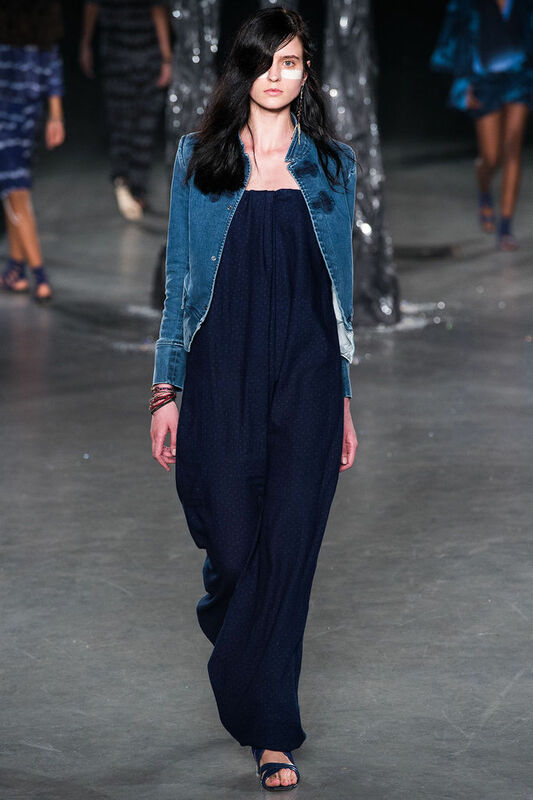 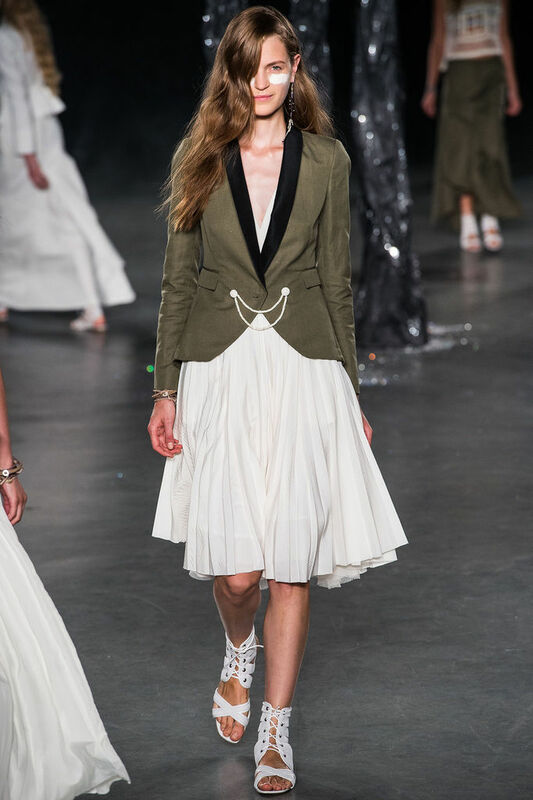 Band of Outsiders Spring 2013 Ready-to-Wear Collection. 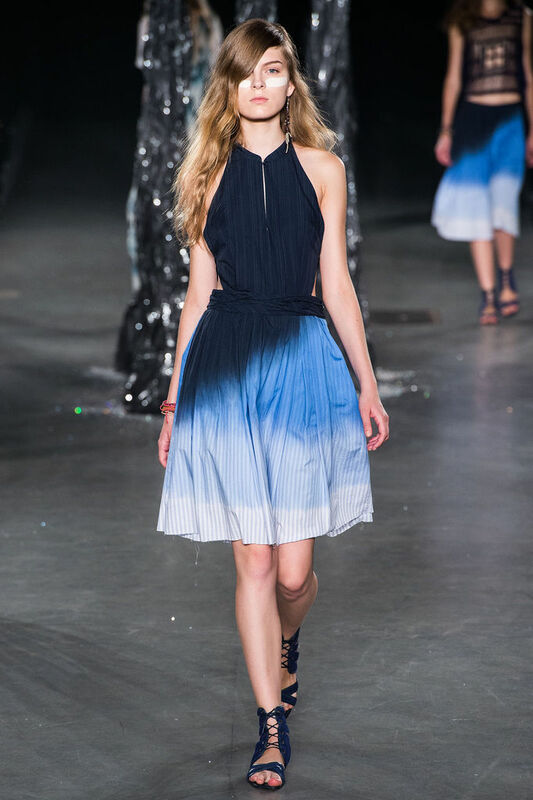 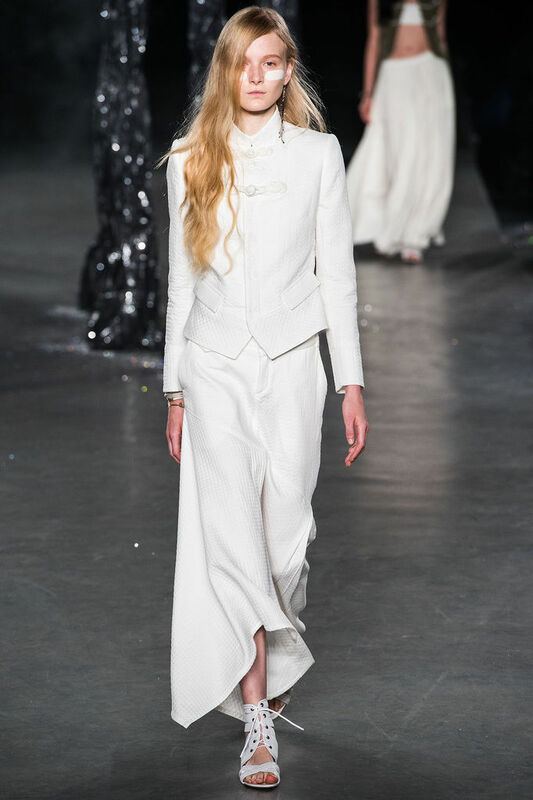 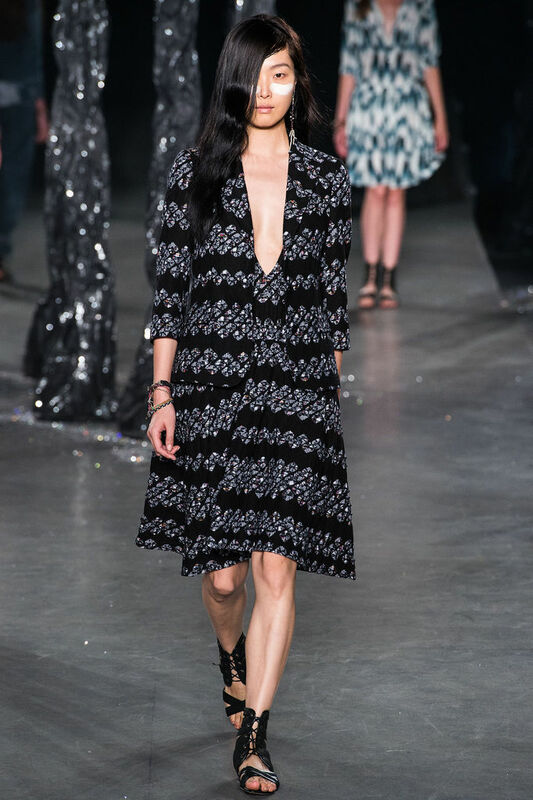 Images via: Marc Jacobs Spring 2013 Ready-to-Wear Collection on Style.com: Complete Collection. 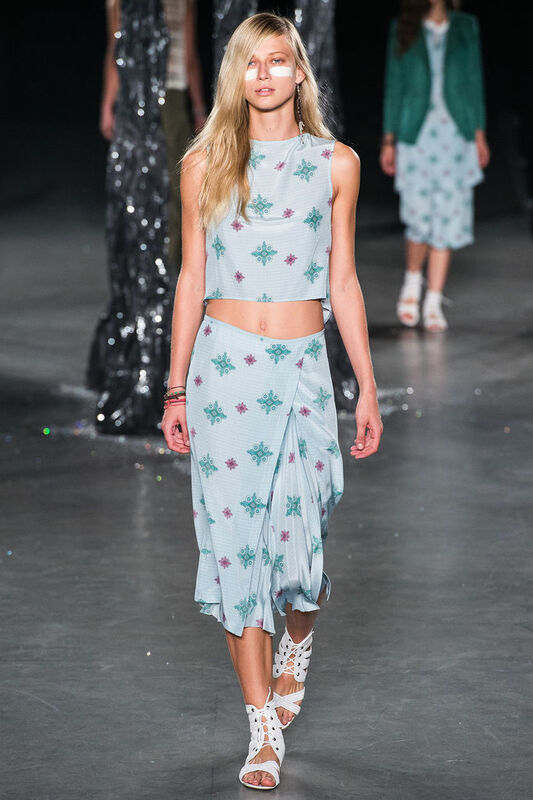 Betsey never disappoints! 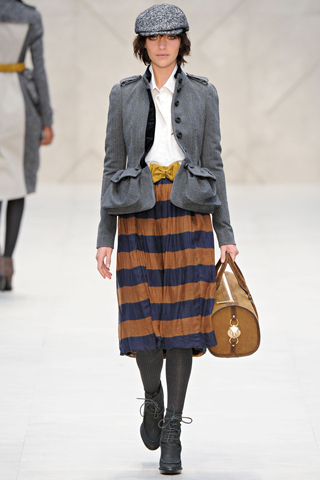 I love her Fall Winter collection very colorful and fun as always! 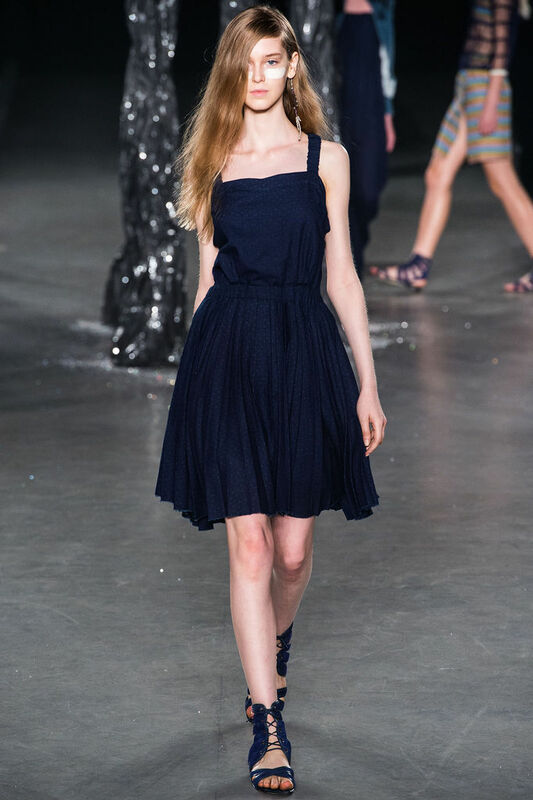 Via: Betsey Johnson Fall 2012 Ready-to-Wear Collection on Style.com: Complete Collection.